Having a paint spray booth at our premises enables us to offer manufactured items with a full factory paint finish. Alternatively, customers can choose for their paints to be traditionally finished by hand. 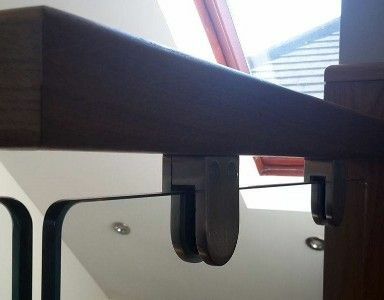 The finishes we use are of the highest quality, as we want any window, door, staircase, or piece of furniture we manufacture to look fresh for years to come. However, if you would prefer, we will supply our products unfinished, as finishing is completely down to personal preference. All of our spray or product finishes are tailored to meet the design preferences and individual needs of the customer. To ensure that a fair price is offered, we calculate our prices depending on the service provided. Contact us now for further details about our wood and paint finishes.